Test your knowledge of color theory as it applies to fine art. Take this simple test by writing your answers on paper, then check your answers at the end of the quiz. Don’t peek! 2. What color can not be made by mixing any other color? 3. What are the primary colors? 4. The choice of colors used in a design plan is called a _______. 5. A circular chart used to show color relationships is called a _______. 6. 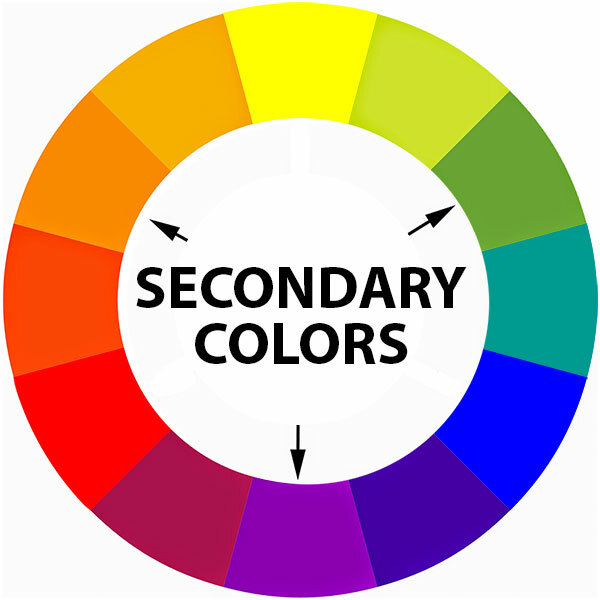 Secondary colors are created by mixing two _______. 7. Colors that are different in lightness and darkness are said to be _______. 8. 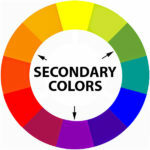 What are the secondary colors? 9. 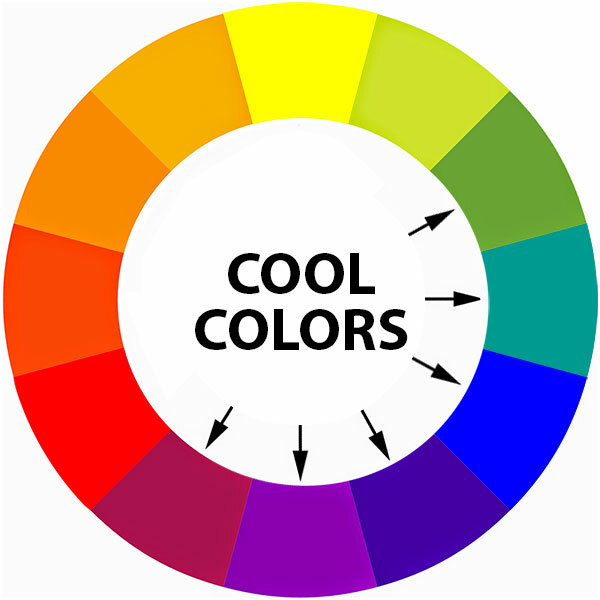 Which of the following are examples of cool colors? 10. 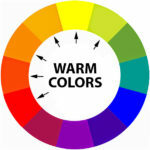 Which of the following are examples of warm colors? 11. Yellow-orange, red-orange, and yellow-green are examples of _______ colors. 12. _______ is another word for brightness of a color. 13. What are the tertiary colors? 14. Monochromatic colors are all the colors (tints, tones, and shades) of a single hue. 15. Complimentary colors are side by side on the color wheel. 16. To make a shade you would add _______ to a color. 17. What words are used to describe color temperature? 18. Which colors will give you the greatest contrast? 19. How many colors are on the basic color wheel? 20. Analogous colors is another term for complementary colors. 21. Red and green are examples of complementary colors. 22. 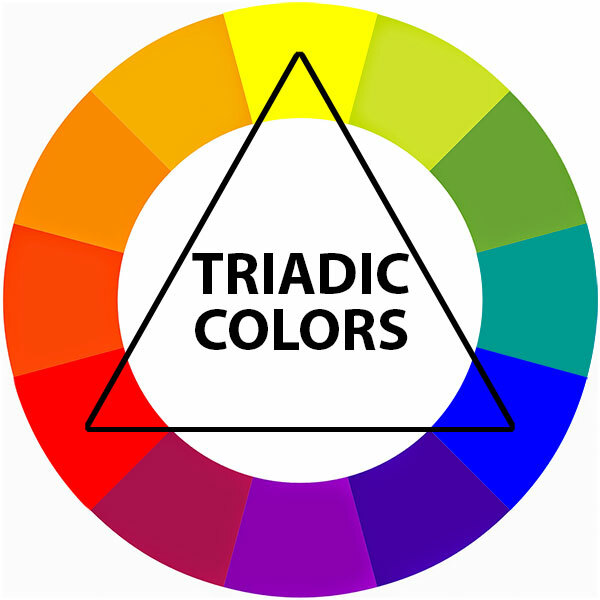 The color plan of red, yellow and blue is an example of a triad color scheme. 23. A related color scheme would be colors that are next to each other on the color wheel. 24. 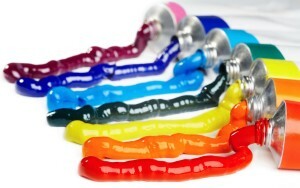 Tints of colors may be created by adding white. Pink is a tint of red. 25. Intensity refers to the purity of a hue. 26. Blue and orange are _______ colors. 27. Red, yellow, and blue are _______ colors. 28. Yellow, yellow-orange, orange are _______ colors. 29. Red and green are _______ colors. 30. Orange, green and violet (or purple) are _______ colors. 31. Purple, blue, and red-violet are _______ colors. 32. Colors that are across from each other on the color wheel are called ________ . 33. Three colors that are equal distance apart on the color wheel are called ________ . 34. Colors that are next to each other on the color wheel are called ________ . 35. ________ are obtained by mixing secondary colors and primary colors. 36. ________ are obtained by adding white to a hue. 37. ________ are obtained by mixing two primary colors. 38. ________ are obtained by adding black to a hue. 39. Colors that go with all color plans — white, black, gray and brown — are called _______ . 40. Blue, green and purple are cool colors. 41. All colors are made from red, blue, and yellow. 42. Yellow, red, and orange are cool colors. 43. Purple is an example of a primary color. 44.  The lightness or darkness of a color is referred to as the _______ . 45. The brightness or dullness of a color is referred to as the _______ . 46. The pure hue is at its brightest _______ right from the bottle. 47. What color is the result of mixing red + yellow? 48. What color is the result of mixing red + blue? 49. What color is the result of mixing yellow + blue? 50. What color is the result of mixing red + yellow + blue? 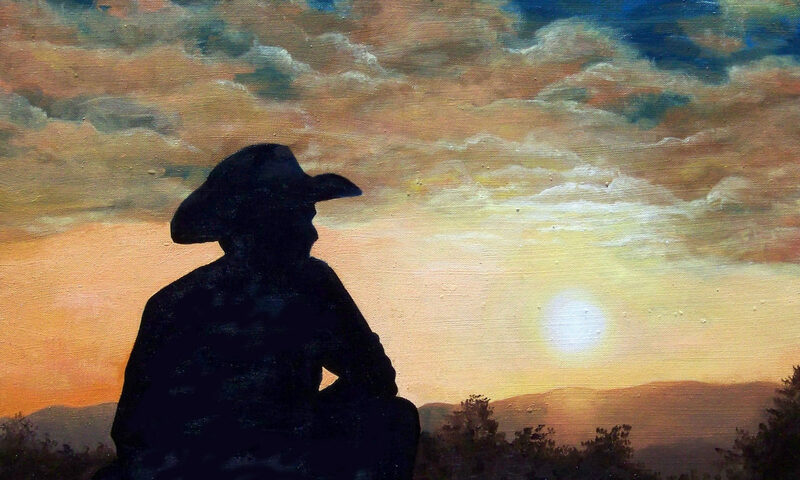 For more on color see blog article titled “Basic Art Element — Color” .